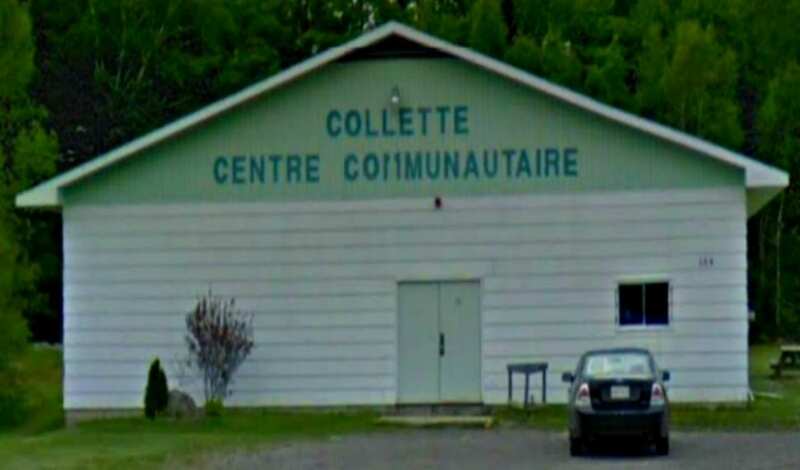 Look no further than the Centre Communautaire Collette Community Centre!! It is situated just off the Route 126 Highway, between the City of Miramichi and Village of Rogersville, in the Rural Community of Collette, located at 330 Chemin Collette Road, next to the Notre Dame – Our Lady of Fatima Roman Catholic Church. 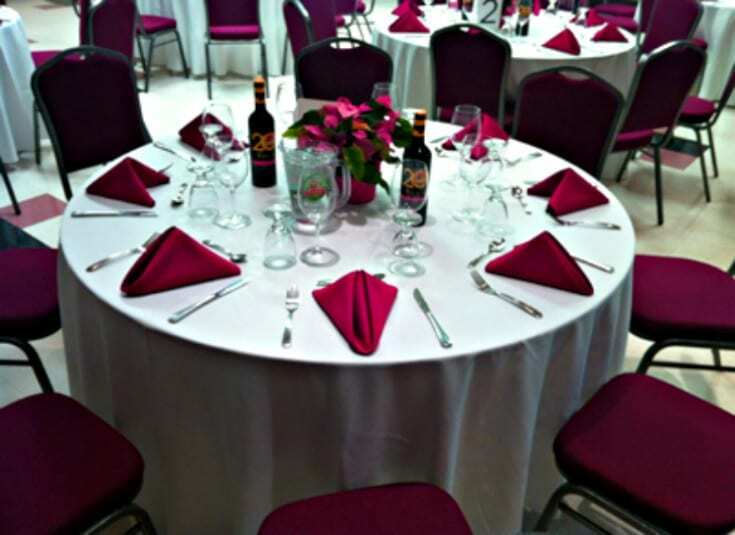 As the Christmas season is fast approaching, this facility offers Christmas Décor during the Holiday season!! Gisèle Gaudet at 1-506-775-2777 or Lisa Pitre at 1-506-775-6029.